Brenda Johnson » Blog Archive » Binbrook Spooktacular Stroll Looking for Volunteers! 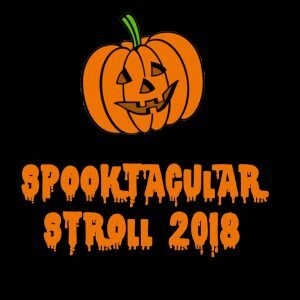 Binbrook Spooktacular Stroll Looking for Volunteers! If you are interested in sponsoring or volunteering at the event please contact the organizers at 905-512-1846.